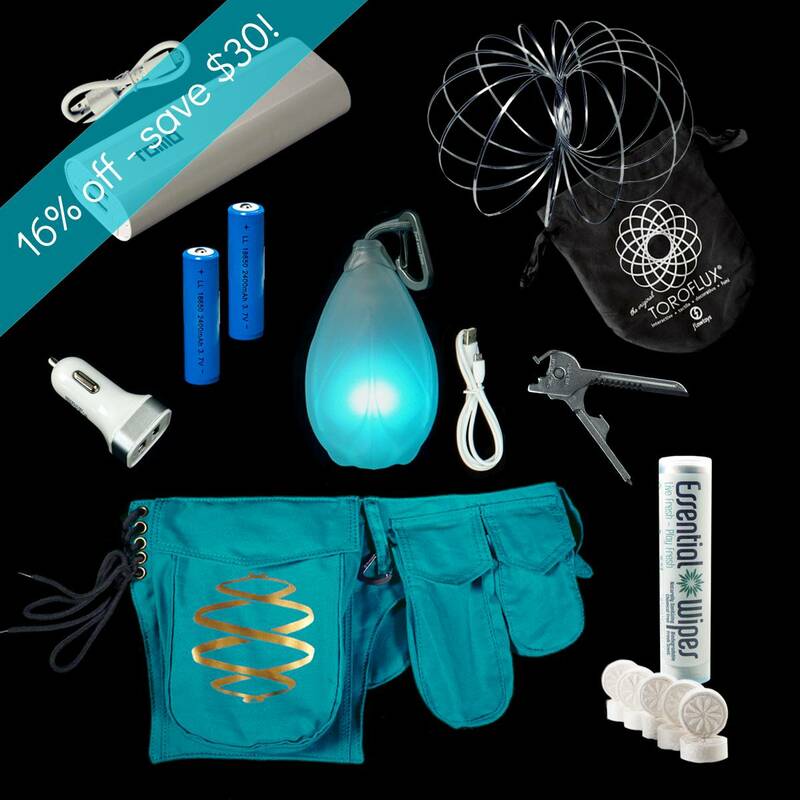 Save $30 on this sweet festy pack and be ready for anything at your next event! 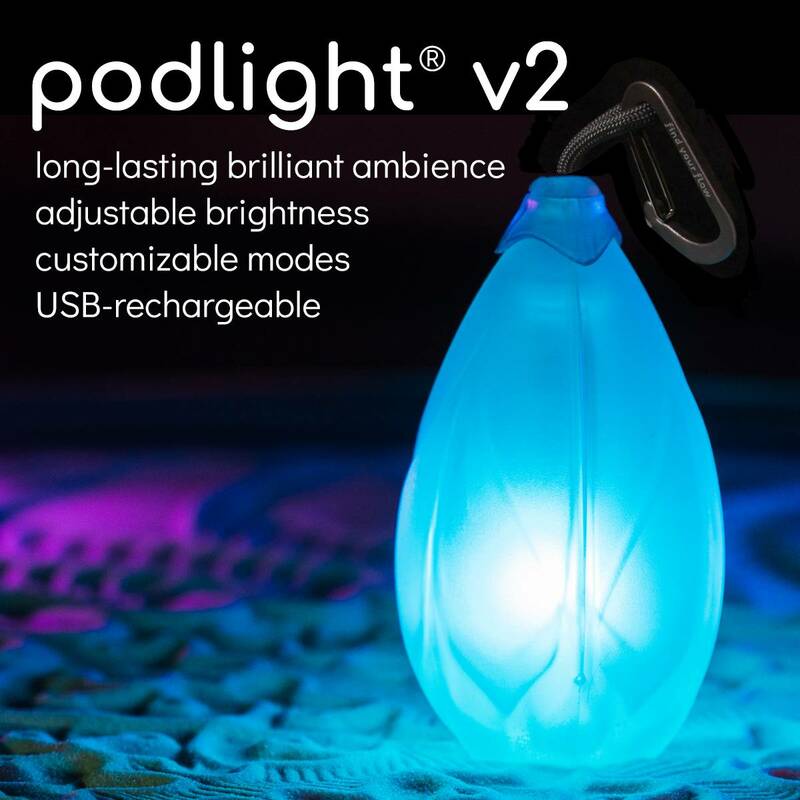 Illuminate: Podlights make great camping/ambient lights and come with a handy carabiner. Hang it anywhere, hang a bunch of them to create a gorgeous zone for you & your flowmies. 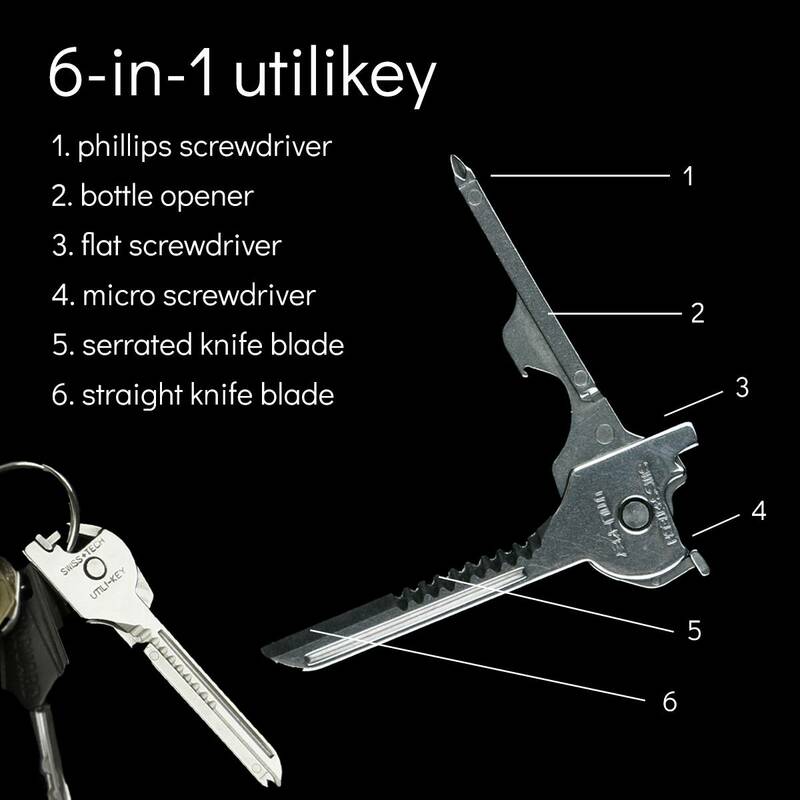 Many modes last all night and beyond. 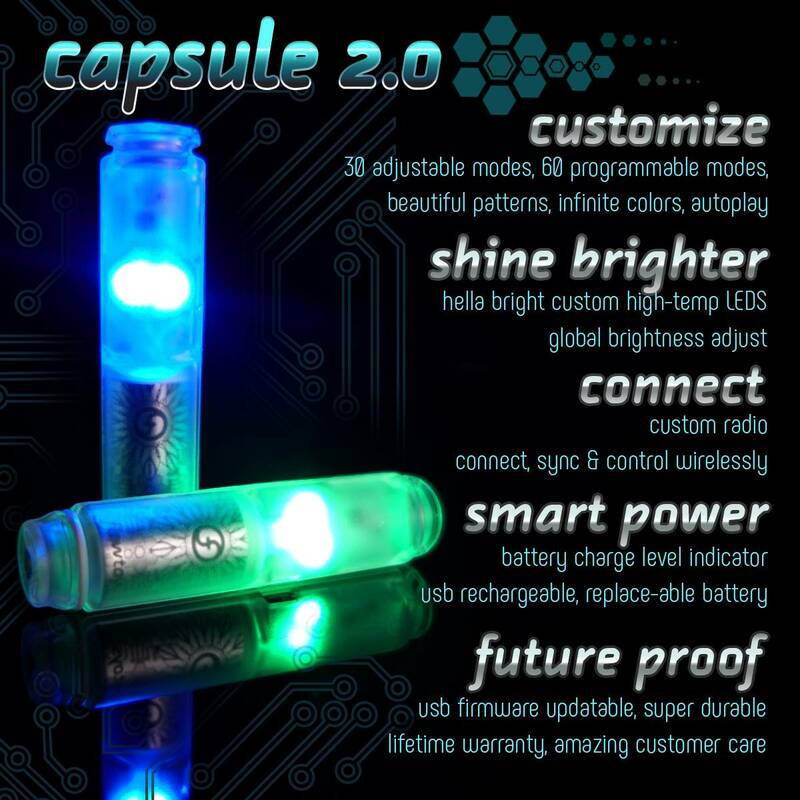 "Lantern" in dim lasts over 200 hours on one charge! Best night light ever. 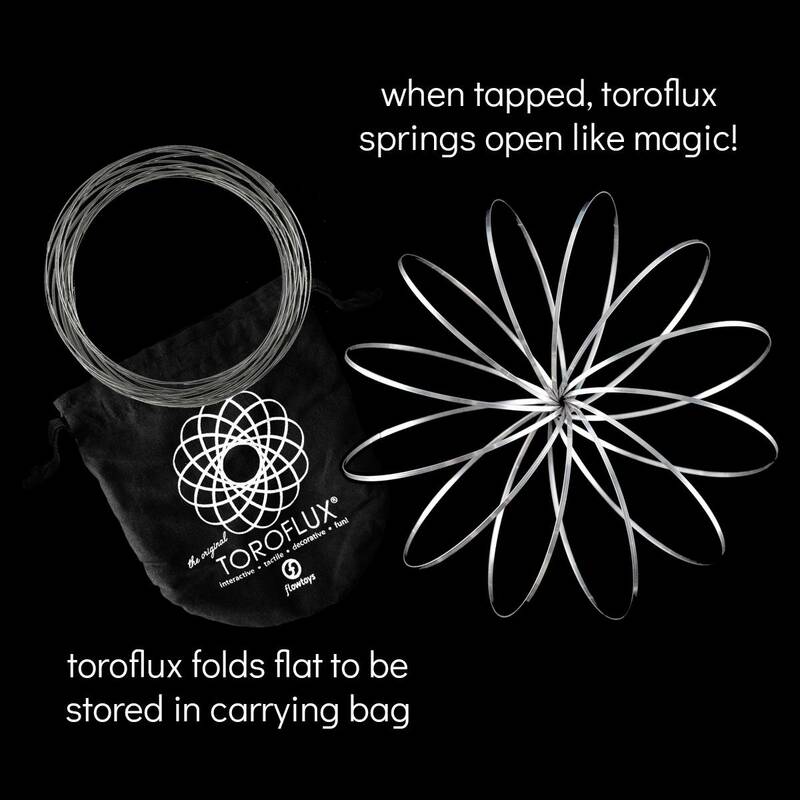 Share joy: Share the wonders of the toroflux, and bring a smile to that hottie on the dancefloor. 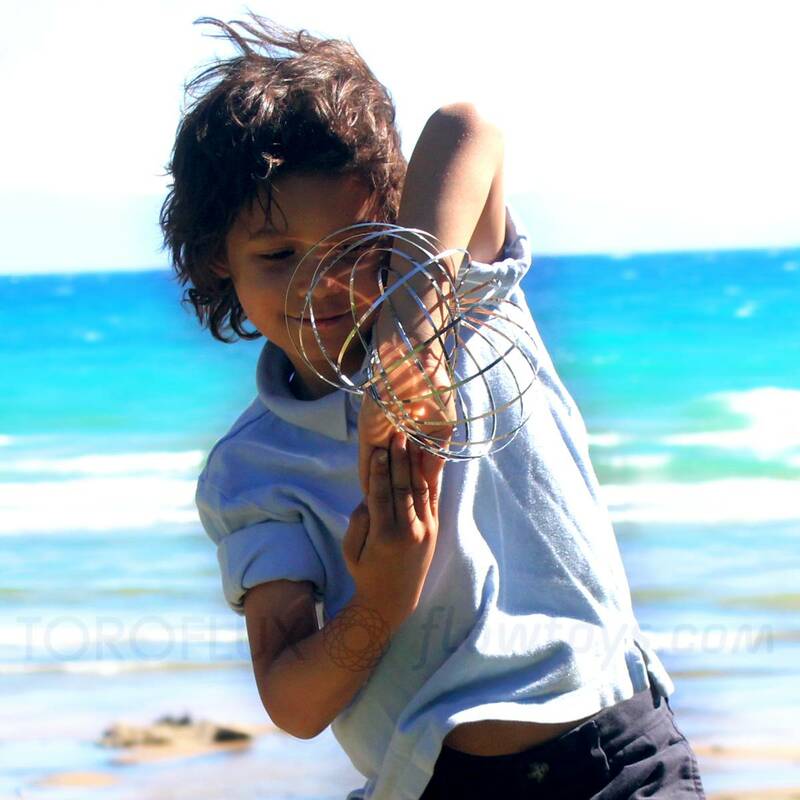 This magical 4th dimensional slinky will delight and mesmerize you and your friends for hours. Stick it in a cooler on a hot day, and roll it along your arms to cool yourself (and that hottie) off. 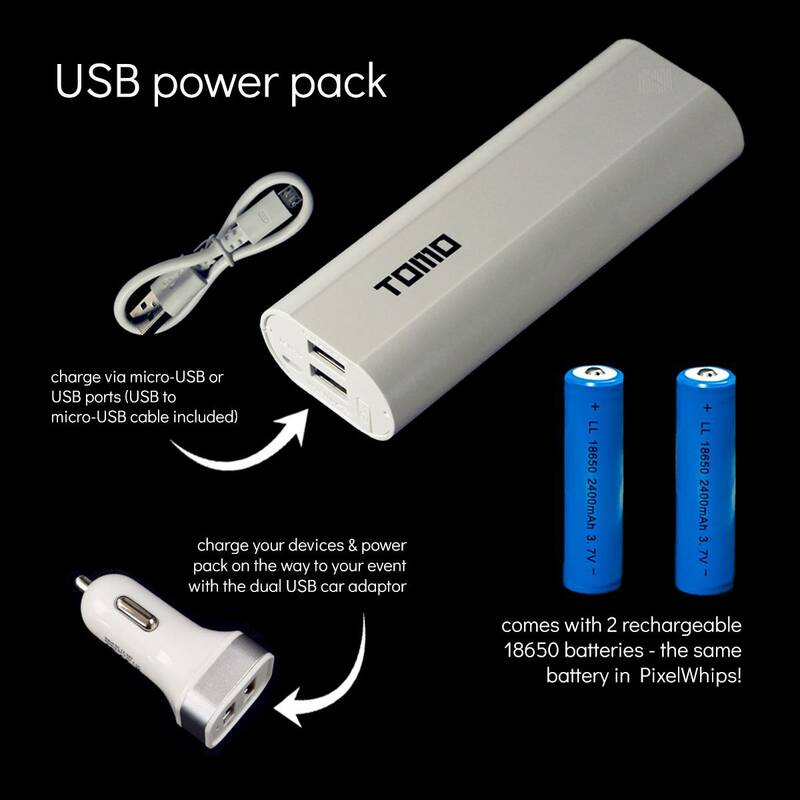 Power on-the-go: The USB power pack and car charger adaptor will ensure your phone, lights, and other usb accessories are never without power. 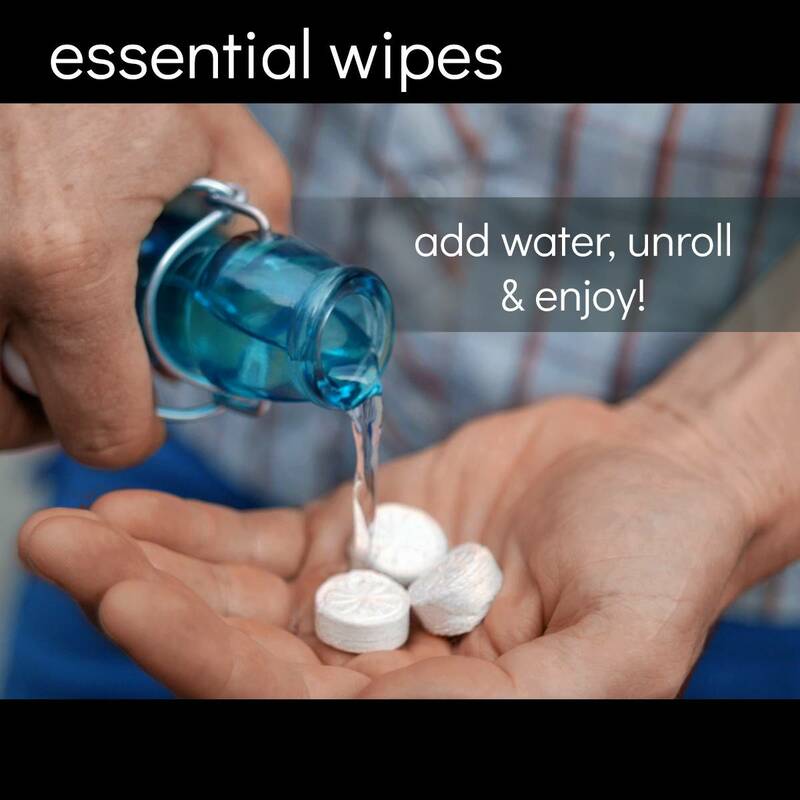 Stay fresh and clean: Essential wipes are a revolutionary way to stay fresh. Made of biodegradable bamboo and essential oils, these wipes are pressed into a dry disc about the size of a nickel. Just add water and voila! It magically grows into an amazing personal wipe that cleans and refreshes you, plus it smells great and is compostable. Free your hands: And the rest will follow. 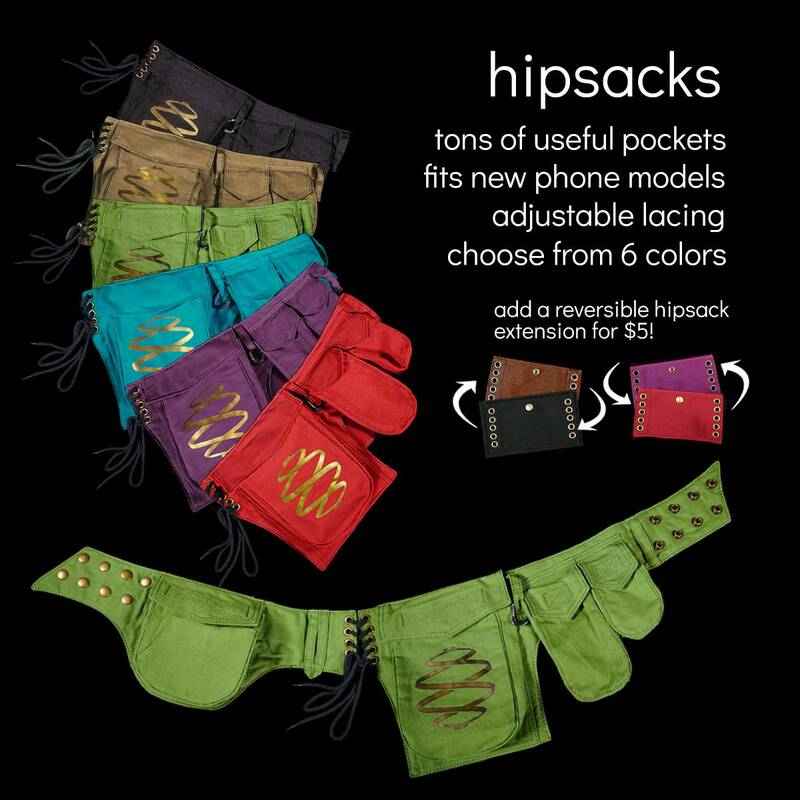 Carry your whole festy flowkit and more in your handy hipsack.